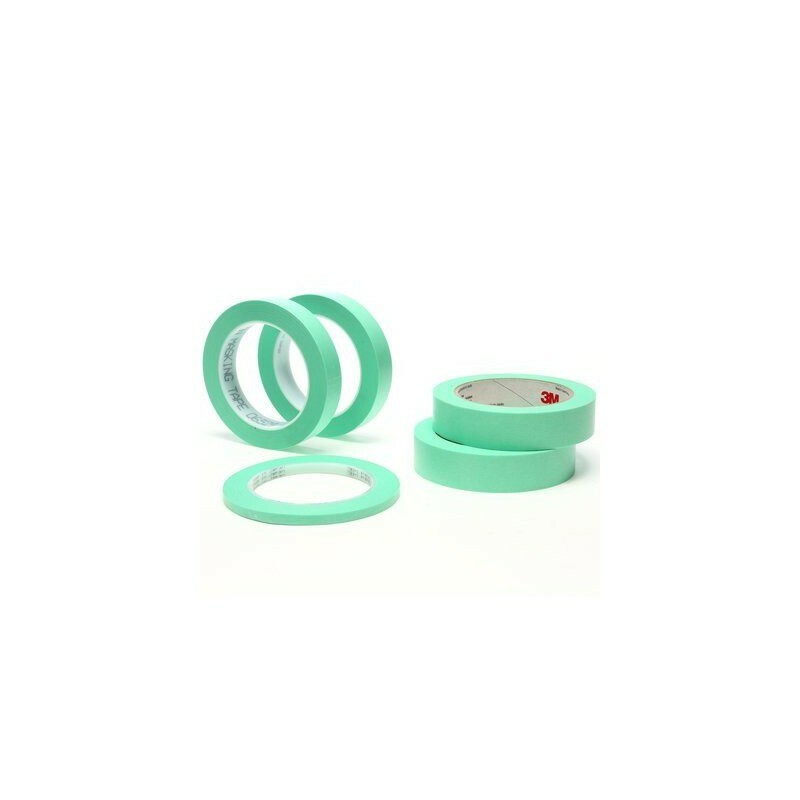 Its ultra thin paper backing helps produce very low paint edges, yet its strong enough to pull through layers of color and clear coat. 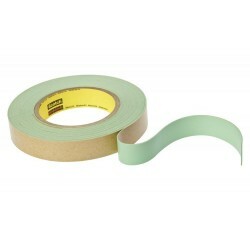 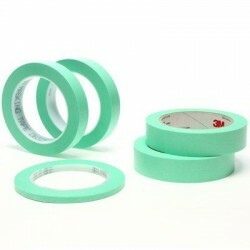 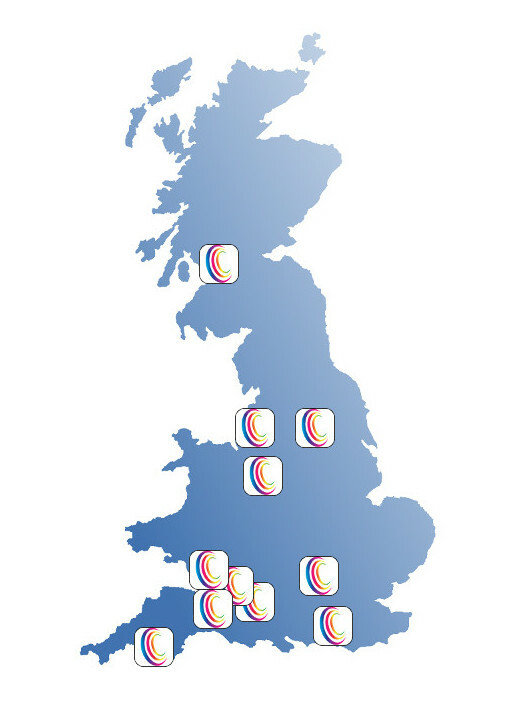 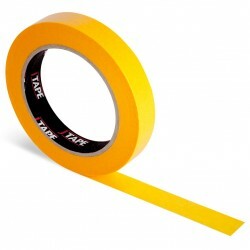 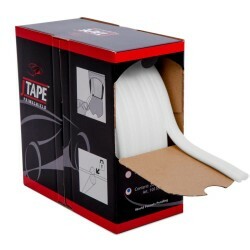 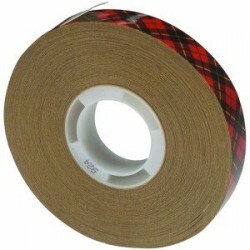 The tape is ideal for two-tone separation, bumper black out areas and back masking. 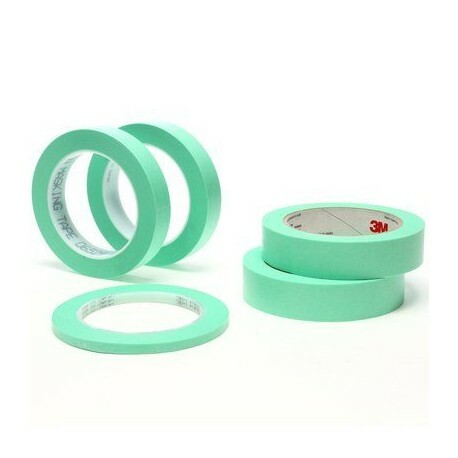 3M Precision Masking Tape is excellent for critical edge paint performance, helping auto body painters produce sharp paint lines using solvent and waterborne paint systems.